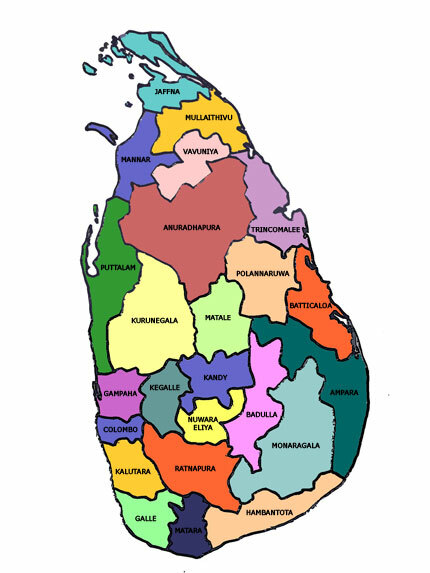 In the sixth paper submitted by the International Criminal Law Bureau (ICLB) to the Office of the High Commissioner for Human Rights (OHCHR) concerning its investigation on Sri Lanka (OISL), the ICLB examined the extent of the post-conflict measures taken by the Government of Sri Lanka and the cost of rebuilding the country to restore living conditions. These measures were necessary, largely as a result of the terrorism of the LTTE that engulfed Sri Lanka for over a quarter of a century and devastated the economic network and social fabric of the entire country, especially the Northern and Eastern Provinces. See the links below for the submission and list of annexes.